This is the southernmost island slightly removed from Hanga city on Amami Island. Feel the quiet and beauty of the island's nature with your whole body. 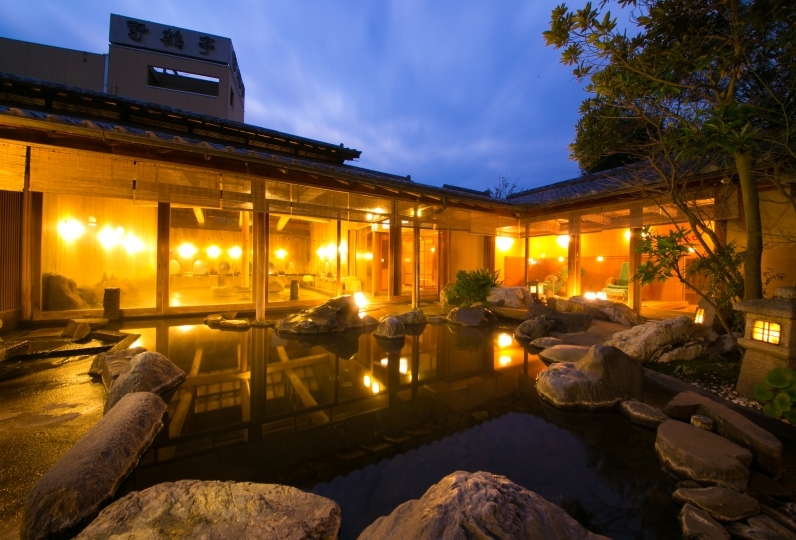 In that kind of extraordinary place resides THE SCENE: Amami Spa & Resort. The blue ocean and the white sandy beach makes a lovely contrast and the sun shines proudly here. Spend your time leisurely listening to the sound of the waves on the private beach and relax your mind. Meals are prepared under the watchful eye of our famous chef and we hope you enjoy the regional dishes made with fresh Amami vegetables and fish. Through a special slow-cooking method, the savory taste of ingredients like chicken rice and boiled Berkshire pig are brought out. We wish for this to be your most favorite trip. 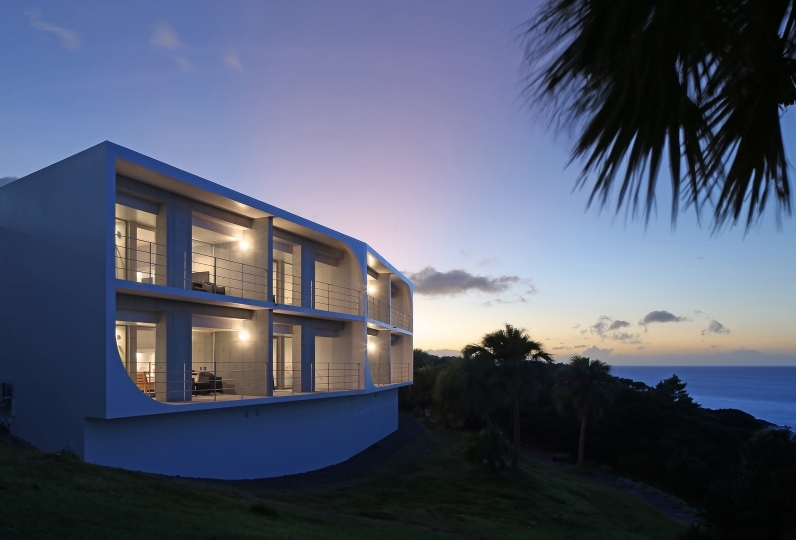 If there is any way to make your island trip more wonderful, please contact the concierge. Occasionally have a meal while watching the sunset on the beach with tables and seats lined up. We use all of our effort to research where to explore nature and what time to see the stars in order to make this an unforgettable Amami trip. At a well-kept secret resort known to few, do only what you want to do. We hope you have your fill of time just to yourself. 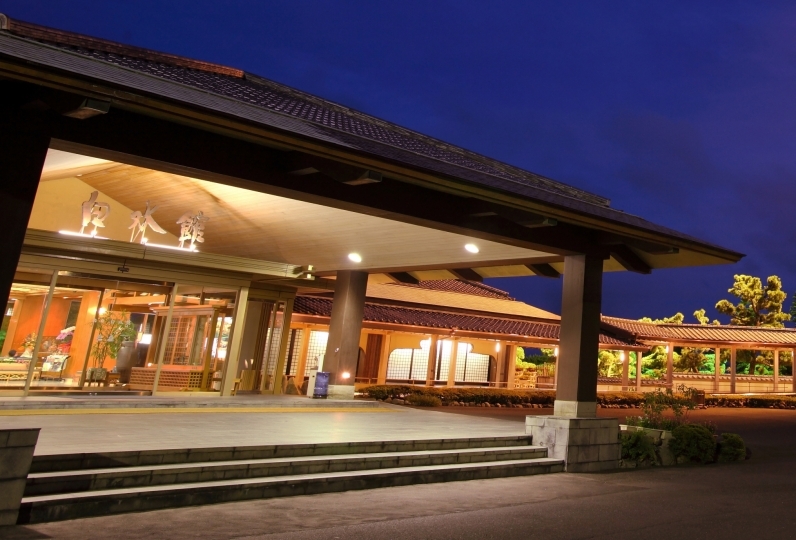 It is this hotel which it reached from Amami Oshima airport for about 2 hours, but it was raising expectation while watching the transparent sea and powerful trees in the road. Unfortunately I did not exceed the expected value of my impression of staying. Below, I will describe the points that were good and disappointing. [Good point] · The rooms in the room were clean in design based on white, the sea view from the big window was very pleasant. 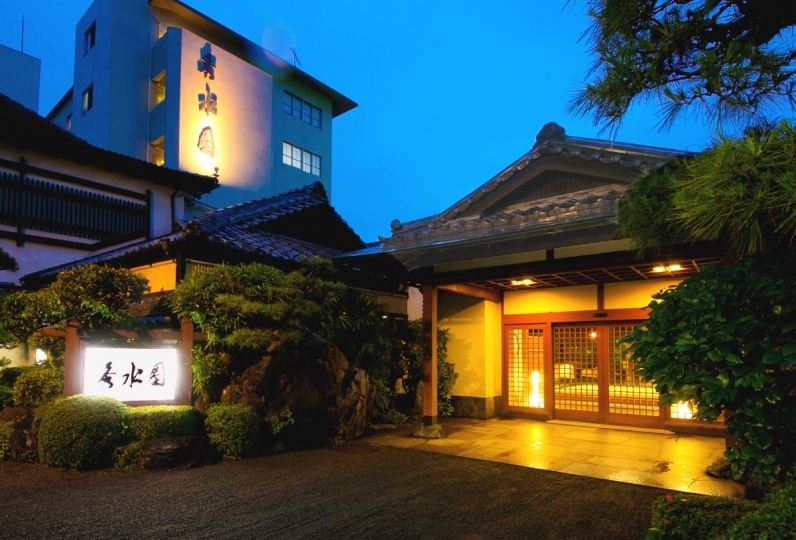 · Reflexology I received massage, but price was conscientious for resort hotel. · Private beach This was very good. There were few people, the sea was also crystal clear and it was very beautiful. · Staff 's response Everyone was polite and refreshing. [A disappointing point] · Exterior The building felt strong anxiety when it arrived, because the building was too dangerous. It is like an overseas cheap motel. Also, I felt that heart shaped pool of an era in front was messing up the scenery. 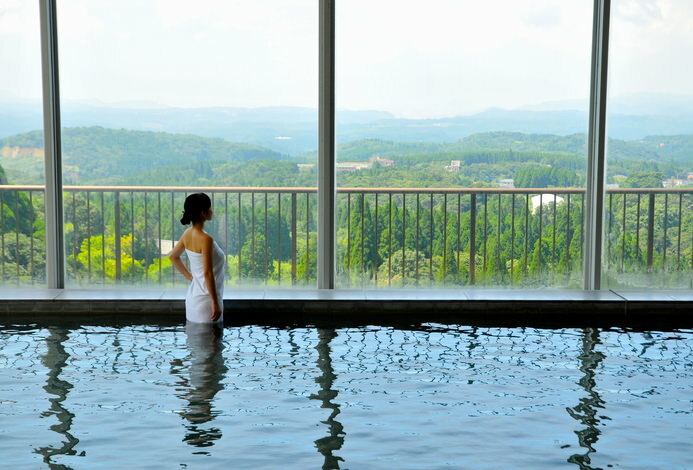 · I was looking forward to the bath hot spring, but it was really bad. It was the most disappointing here. The hot springs were announced to the annex and when I visited it was really simple making like a shower booth in the house of the ocean, as soon as I opened the entrance there was a clothing room right away and I remembered the elementary school pool class lol It seems to be the same making. And it was too bad that the bathroom was also dirty and I felt it was not very hot in the hotel in this price range. Whether the timing to enter further was bad, hot water was 36 degrees, because it was lukewarm, there was only one, so I took a shower only after all and eventually went back to the room with a little trembling. Better yet I think that the satisfaction level will rise if there is no hot spring. · The taste of dish is neither good nor bad, but pasta is poor, but pasta is a wildly popular way to come out in stalls in Southeast Asia, and I was told that this is not the case. 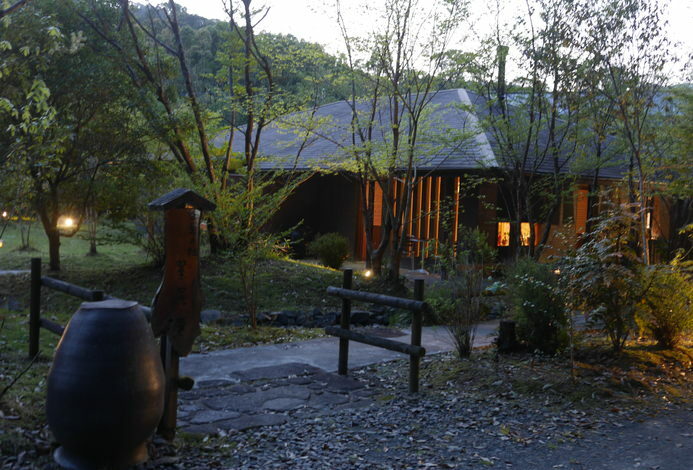 On the whole, we made a tough evaluation, but when comparing the accommodation that we stayed with about two hundred thousand yen by two people compared with others, it felt this way relatively. With a sense, I thought that about 50,000 yen is reasonable amount for two people. thank you for helping me. Despite not having made an appointment on the evening of the day, I thank you mostly for responding to unreasonable requests such as "I want to eat course meal" and "I want to go fishing on the next day's boat", and I appreciate most. I also wanted to take care of you. Thank you very much. The first natural hot spring on Amami Island was opened here. In the hot water that shines golden, we hope you enjoy the stunning scenery that Mother Nature provides. One may enjoy faces of nature that vary during the day with the five senses from the sunset over Kakeroma Island to the night sky full of stars. We hope you spend your time at your preferred spot having a meal or reading. We also have complimentary beach chairs. Please ask staff without being limited by time slots. 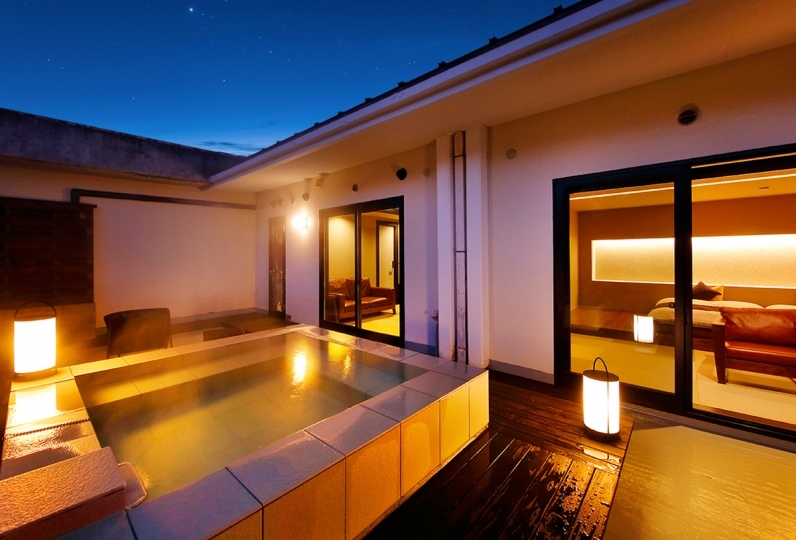 This pool produces a romantic night scenery. Experience a sensation as if the stars would come falling down. While feeling nature around you, experience movements that will awaken your entire body such as the sun salutation. Even those who have a hard time swimming can easily participate. One can freely experience a highly transparent ocean world. ※Other than these, there are a variety of other activities offered. Please don't hesitate to inquire to THE SCENE concierge. ※Infants are free of charge. Children between 7 and 12 years old are half price. ※In case you wish to sightsee while travelling to the hotel etc., please make a request to THE SCENE concierge.